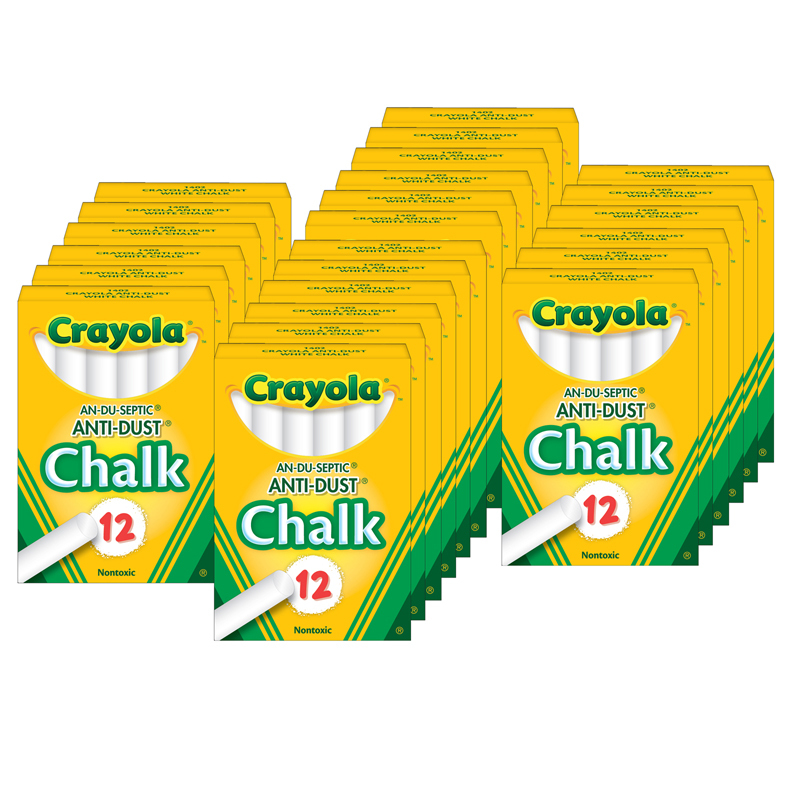 This superior chalk is 95% pure calcium carbonate and free of foreign materials that work their way into the board surface causing scratching, streaking and pitting. Round stick 3-1/4" x 3/8" fits most chalk chucks. AP certified non-toxic. 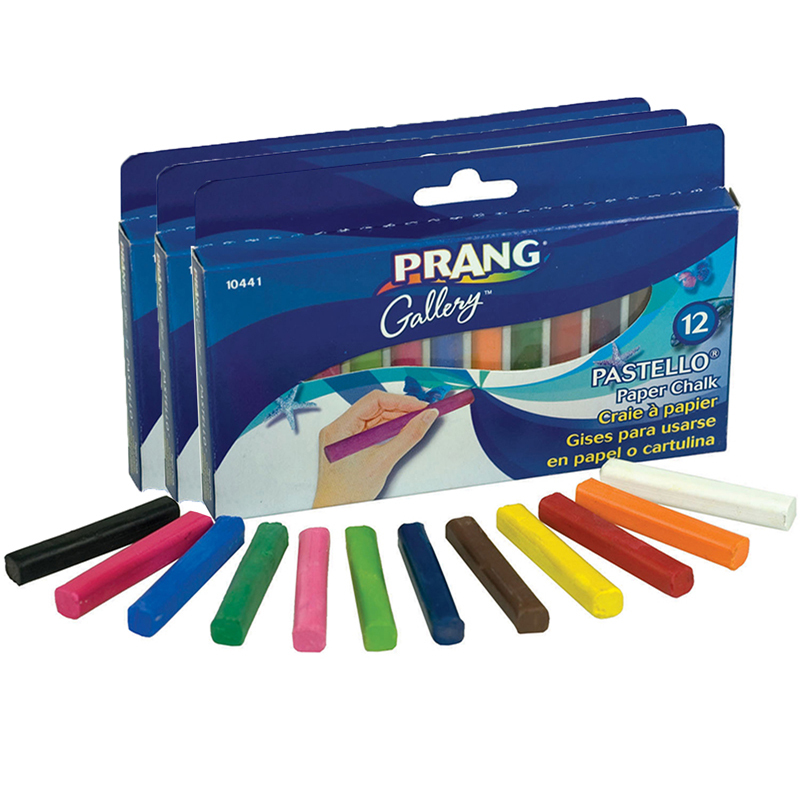 Each pack includes 12 sticks in assorted colors. Sold as 24 boxes for a total of 288 pieces. 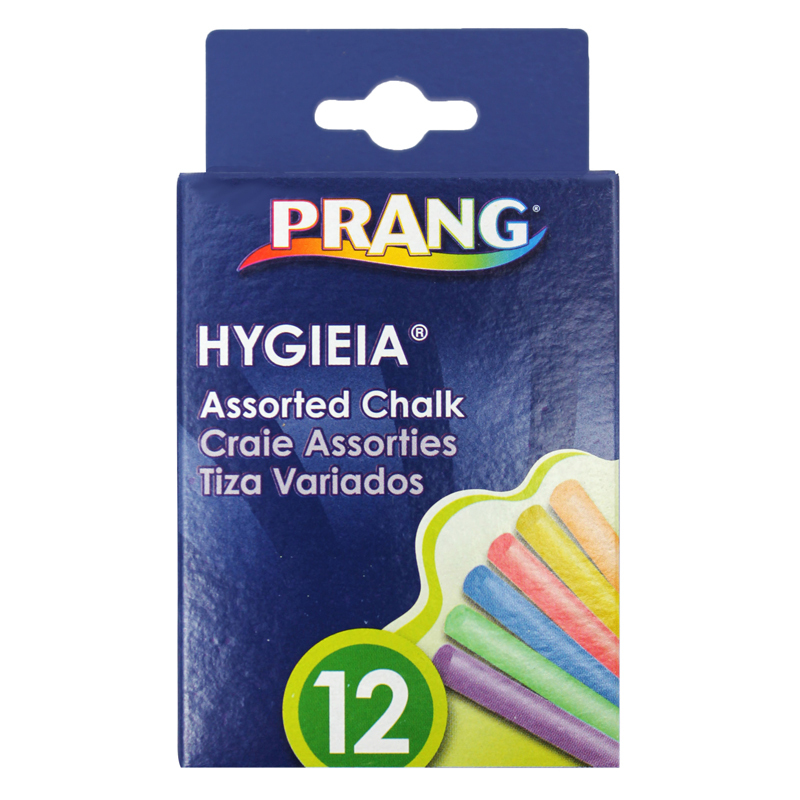 The (24 Bx) Hygieia Dustless Boardchalk Assorted Colors can be found in our Chalk product category within the Arts & Crafts.